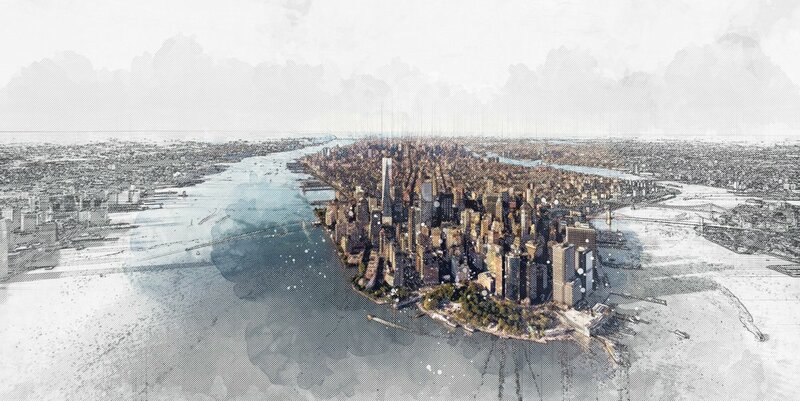 Welcome to ASHI's official Twitter feed. 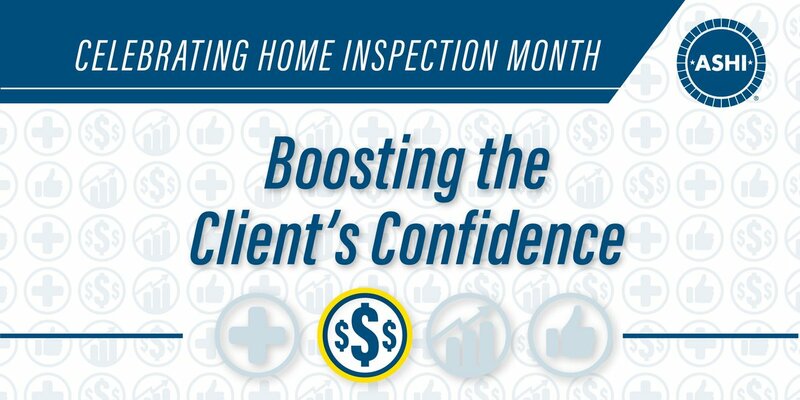 Sharing professional home inspection tips, news and resources. 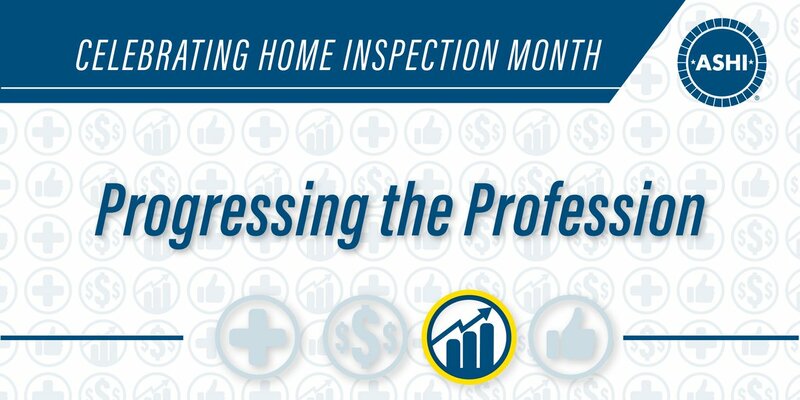 Between the efforts that ASHI national undertakes and the level of professionalism displayed each and everyday by our members, we continue to push forward and make the future of home inspection brighter. 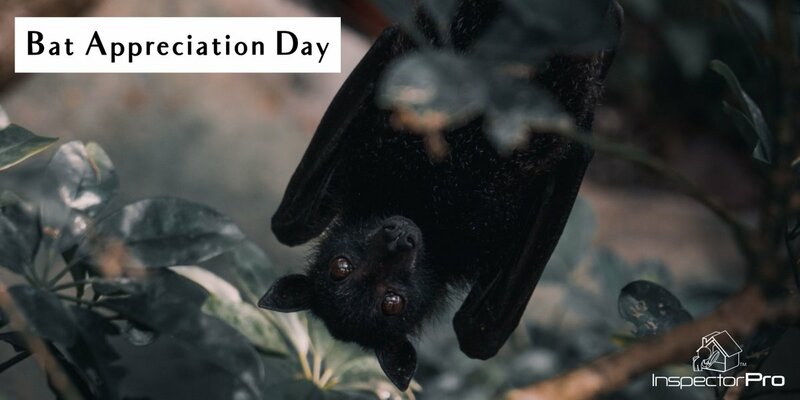 Celebrate #BatAppreciationDay with some #riskmanagement advice from the ASHI Reporter. 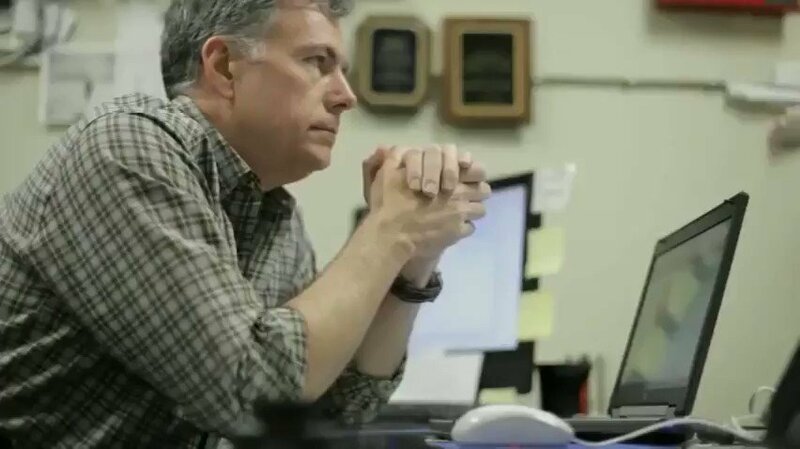 Even after decades of inspecting claims-free, you can receive a meritless allegation. 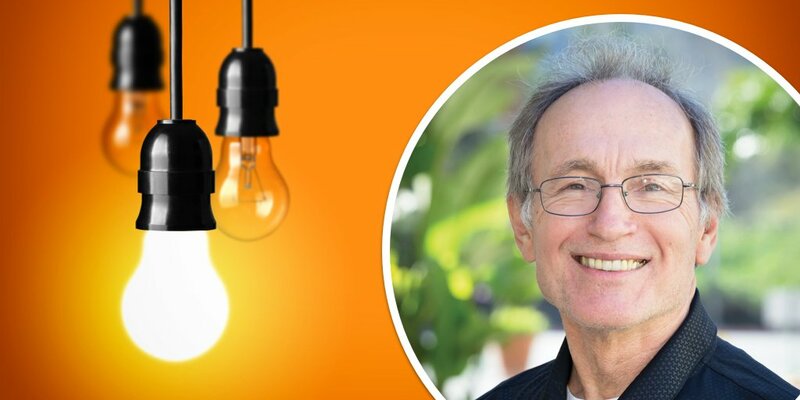 See how ASHI home inspector Randy Sipe faced his first claims experience. Our members understand that buying a home might be the largest financial decision most families will make. 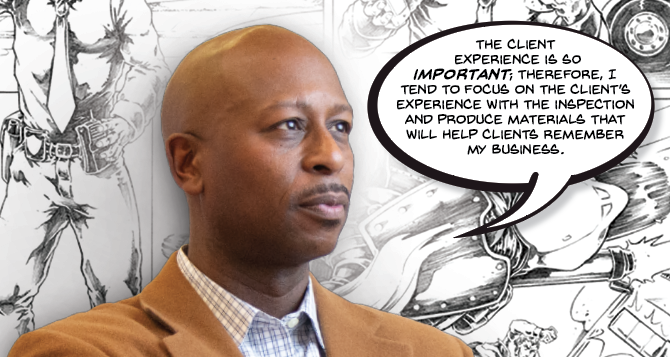 Our members offer their clients the confidence and knowledge to make a sound choice when signing and preparing them for home ownership. 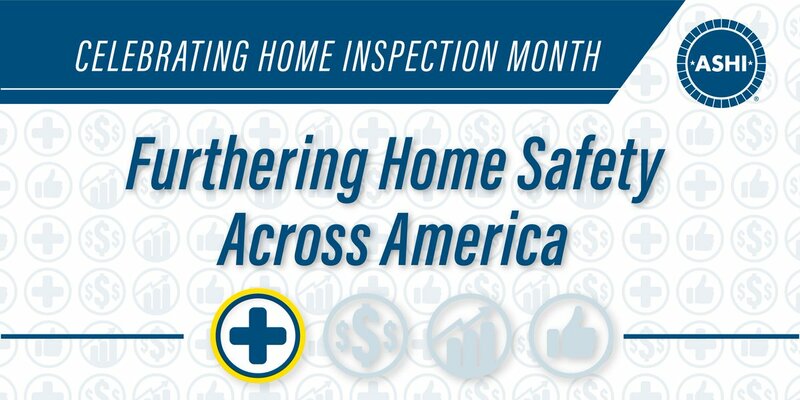 Everyday our members conduct home inspections across the nation to find defects and assess the condition of client's homes. By providing this information, our members are giving their clients the tools they need to maintain a safe and healthy home. 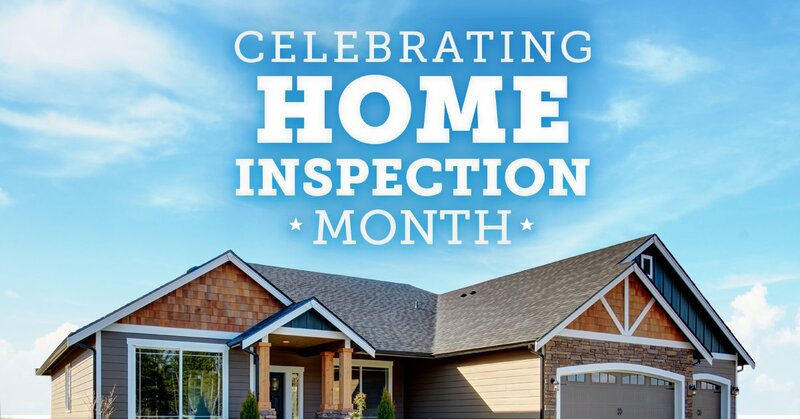 We are excited to celebrate National Home Inspection Month all month long!